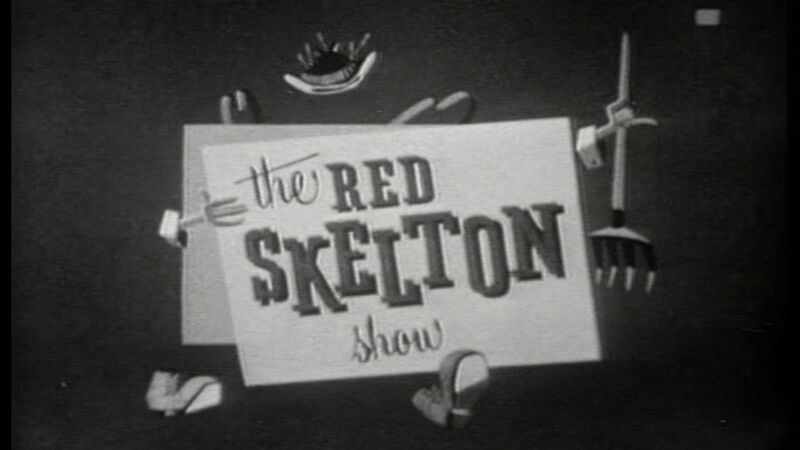 Here's where to watch every episode of The Red Skelton Show season 2. Mouseover or tap an episode to see where to stream it. Click or tap the play icon to stream it on the best available service. Fancy Footwork Dec 7, 1952 Opening: Mud slides, "Little Red Walking Hood" Little Richard.Mime: Willie returns home. Cooks breakfast1952 Drug Store"Drug Store" HoosierwoodAdded by Hoosierwood Drug Store"The Clean Fighter" McPugg (Tide ad)"Parking and Sparking"
The Sultan Dec 14, 1952 Opening: Theater lobby.Dance: The Step Brothers"The Sultan" An Arabian night. (Tide ad)"The Bums Rush" Freddie tries to get into a Pool Hall.Note: Freddie has a school friend, Bo Roos. Freddie is dressed in a pin striped suit.